Amy Miller, who uses the nickname AEM to sign her books, is the author of the Endeavor Series and other random literature. While it’s rumored that she’s a homeschooling mama of 4 and wife of a dude who works with computers, most of the time she’s spotted with her nose in a book or clicking away on a laptop. Her main fantasy series, based in Oklahoma, blends old and new magical creatures and themes. Because seriously, the kind of bra worn while riding a dragon is important, ya’ll. Currently she’s working on book 5, Fervent Desolation. When Peggy Doviak’s mother got taken to the cleaners by an unscrupulous stock broker, Peggy got mad. She was so angry that she changed careers from corporate training to financial planning because she wanted to ensure that what happened to her mother never happened to anyone else. She has been committed to putting her clients first through a fiduciary relationship from the first day, not even knowing then that her position was optional and unpopular to many so-called financial advisers. But she’s learned a lot. She earned her CERTIFIED FINANCIAL PLANNERTM practitioner designation and went on to earn a Master’s in Finance with an emphasis in Financial Analysis even though she already had a Ph.D. in education. 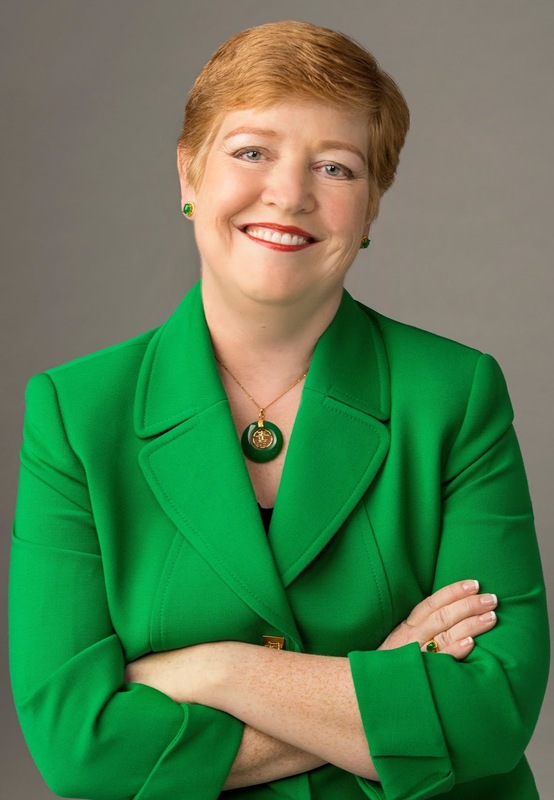 Active in her profession, Peggy works with financial literacy organizations, hosts a Knowledge Circle for the Financial Planning Association, wrote a recurring column for the Journal of Financial Planning, and is a member of the Women in Finance (WIN) Initiative of the CFP Board. She is a consumer advocate for fair financial practices both locally and nationally through her membership on the Legislative and Regulatory Issues Committee of FPA, and she enjoys meeting with lawmakers in Washington, DC. However, perhaps Peggy’s greatest shaping of the profession has come through staying in education. She has taught literally thousands of financial advisers in classes covering advanced certifications, the preparatory curriculum for the CFP exam, and master’s level courses in financial planning. Although Peggy Doviak can’t keep every consumer safe, she keeps trying.